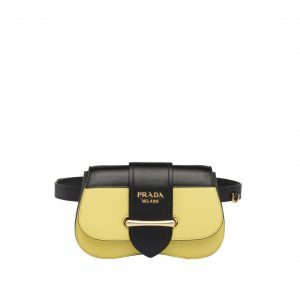 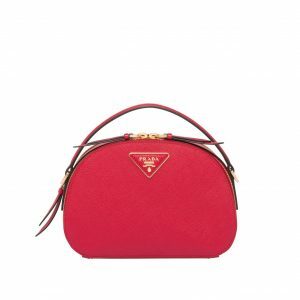 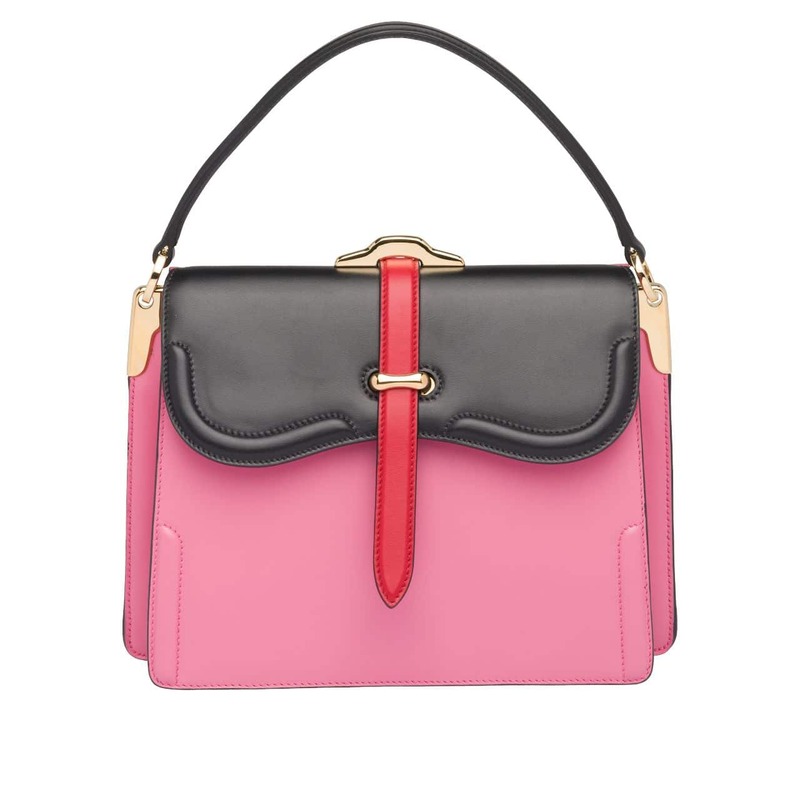 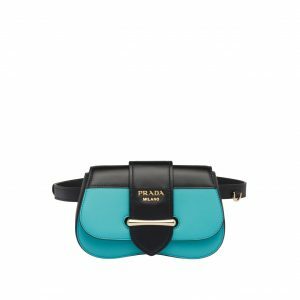 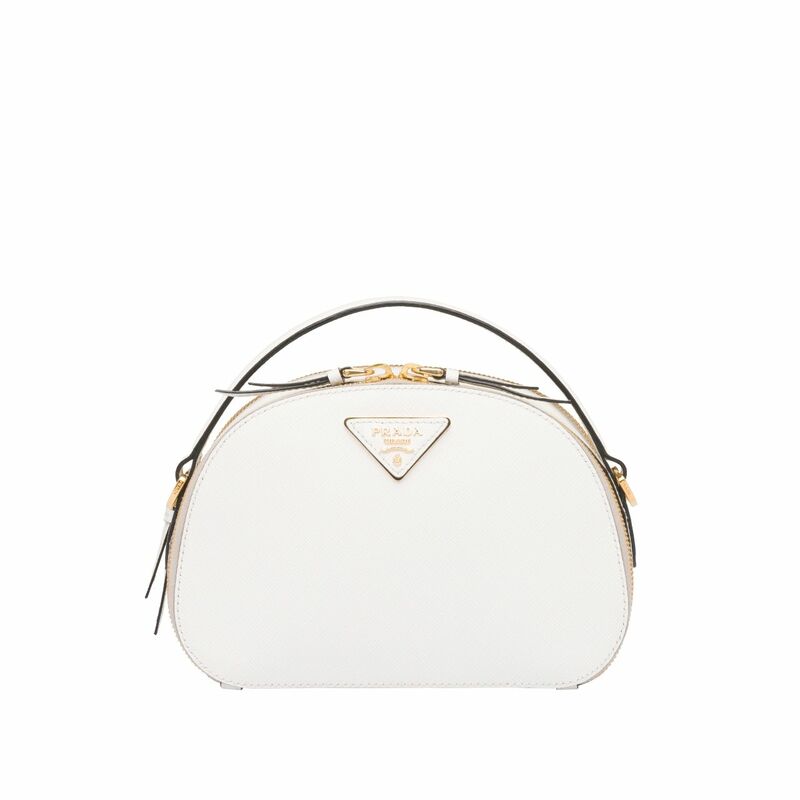 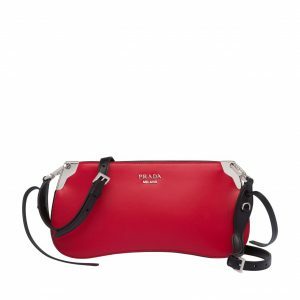 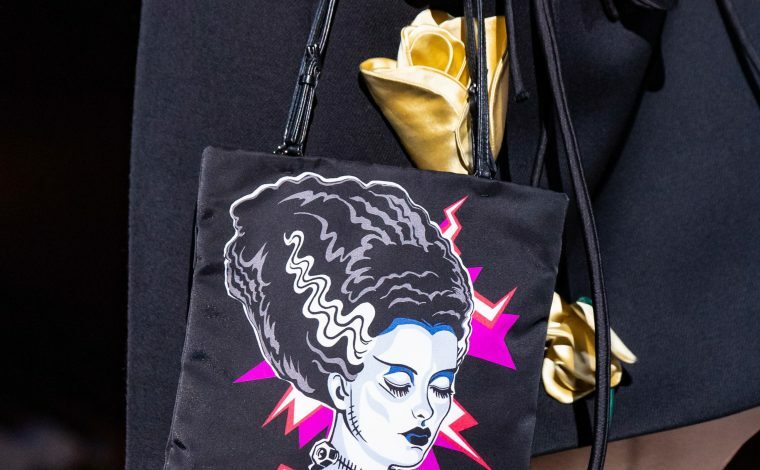 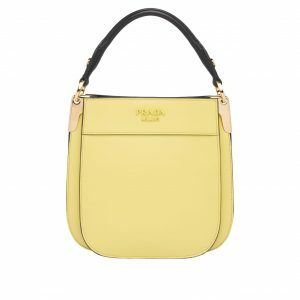 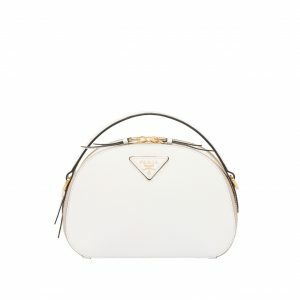 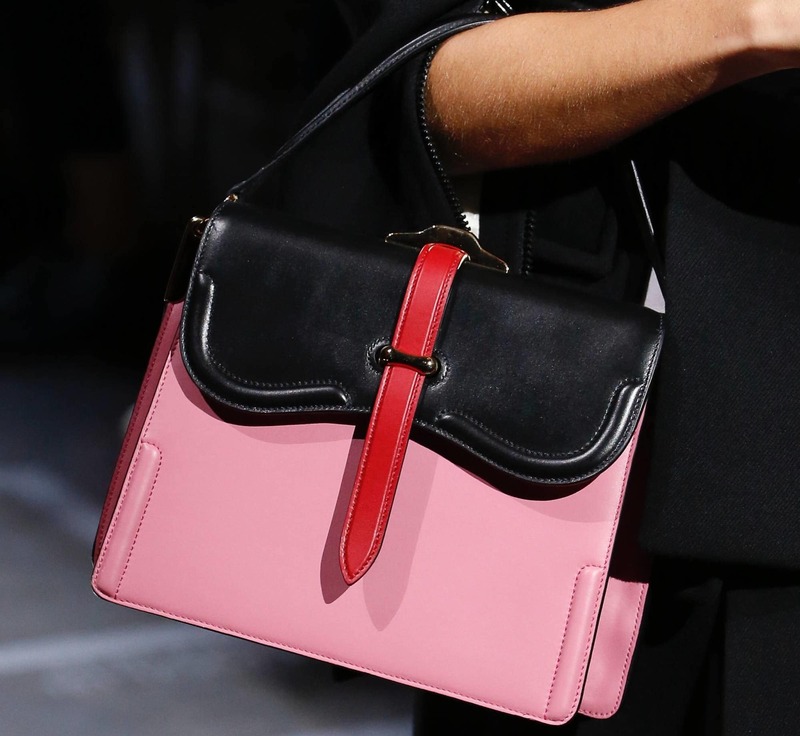 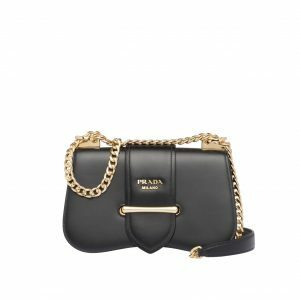 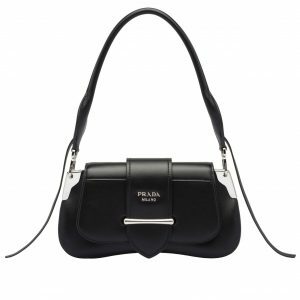 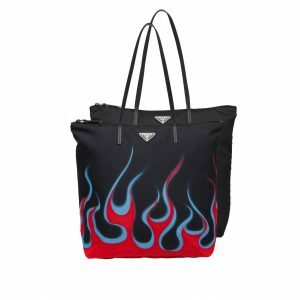 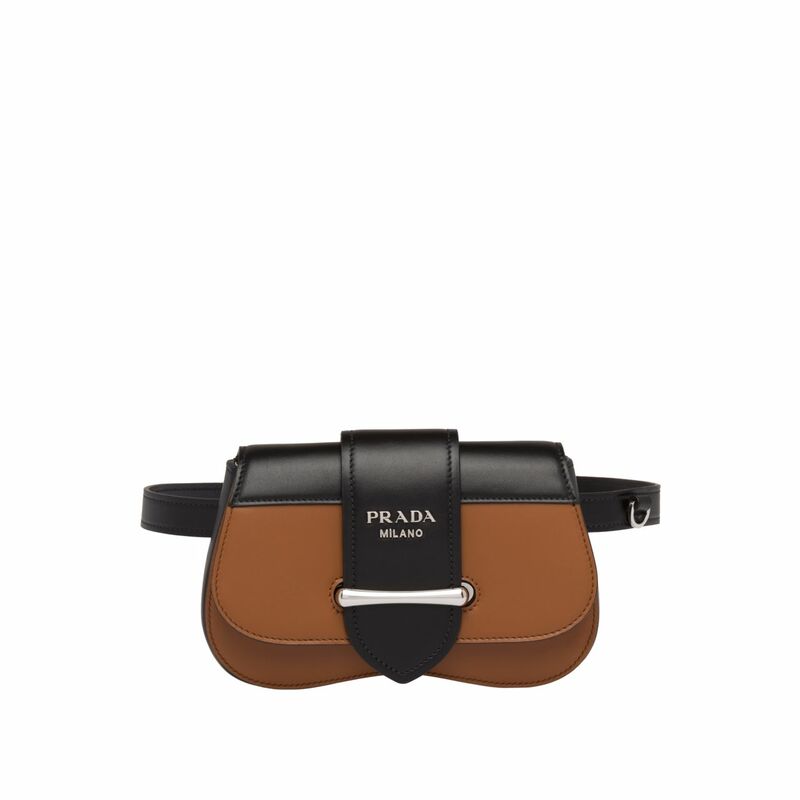 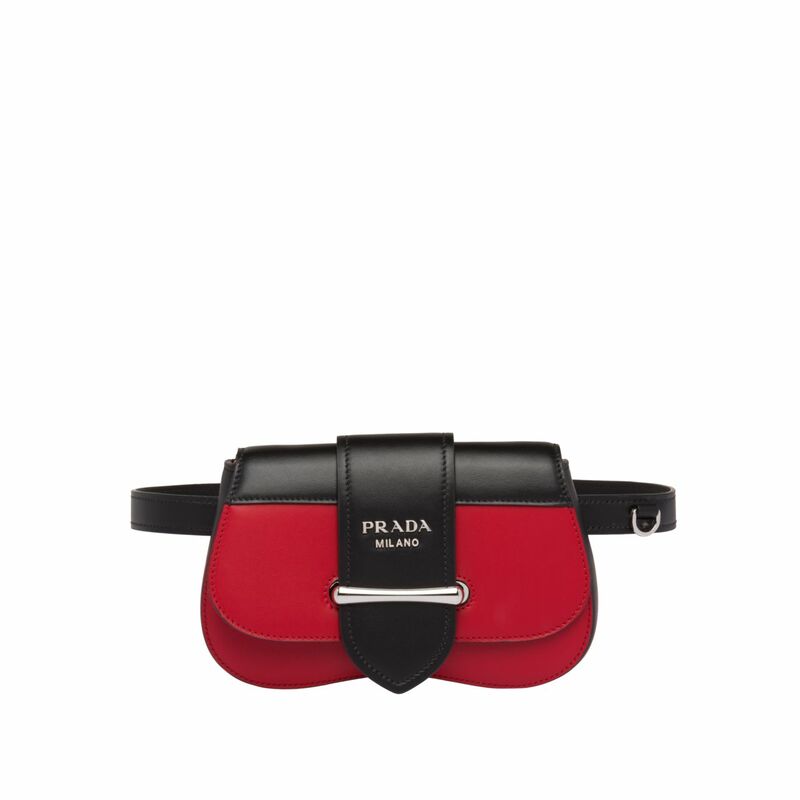 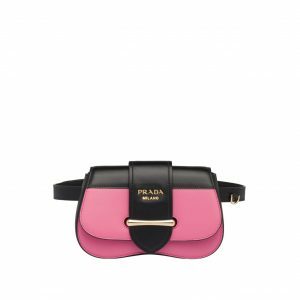 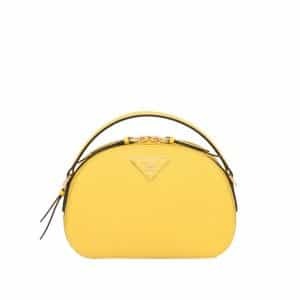 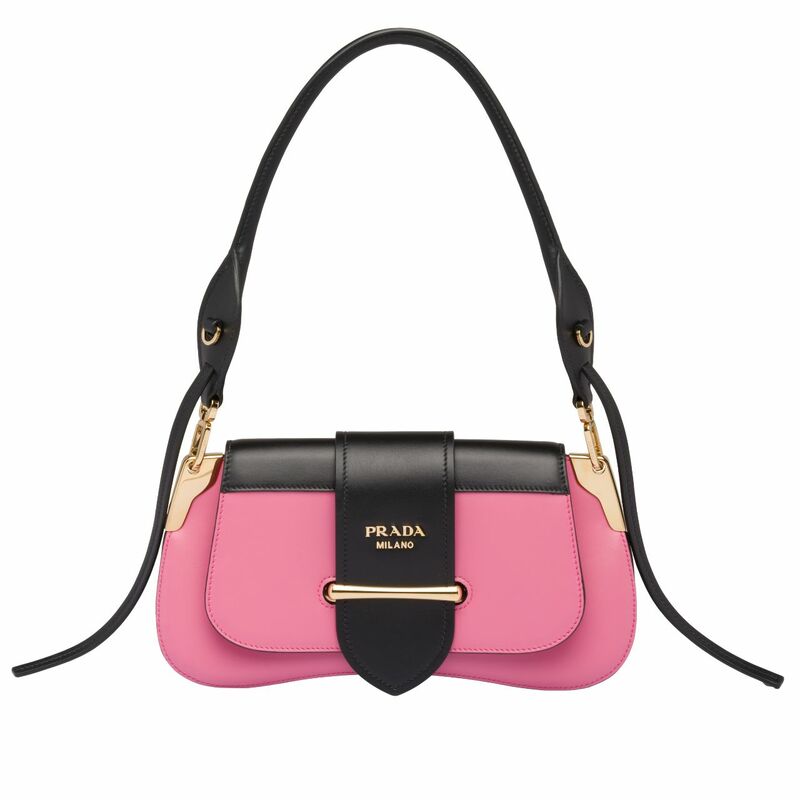 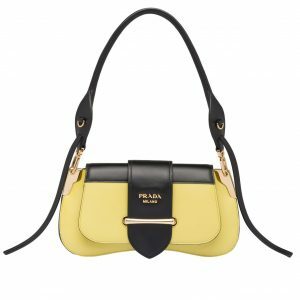 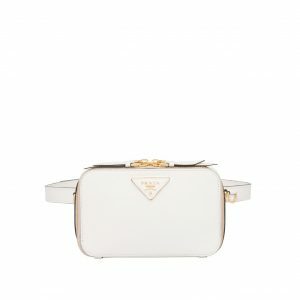 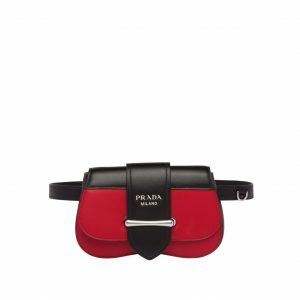 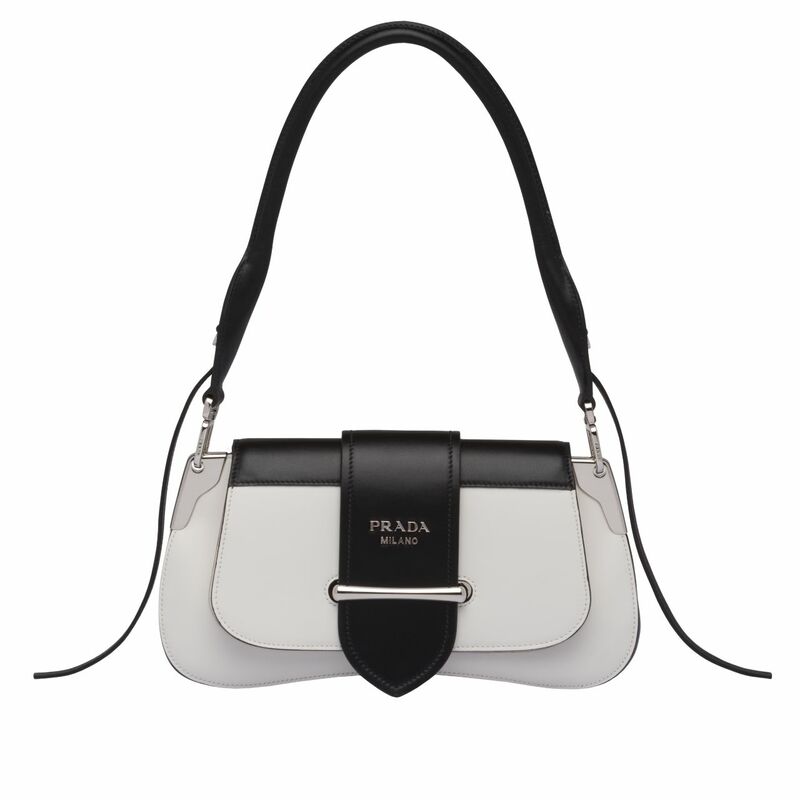 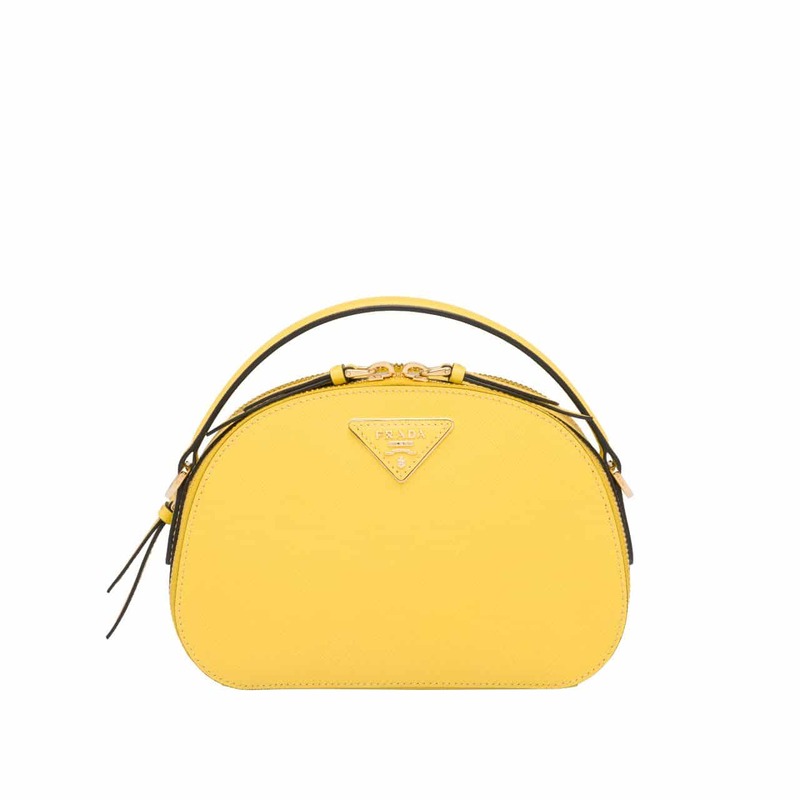 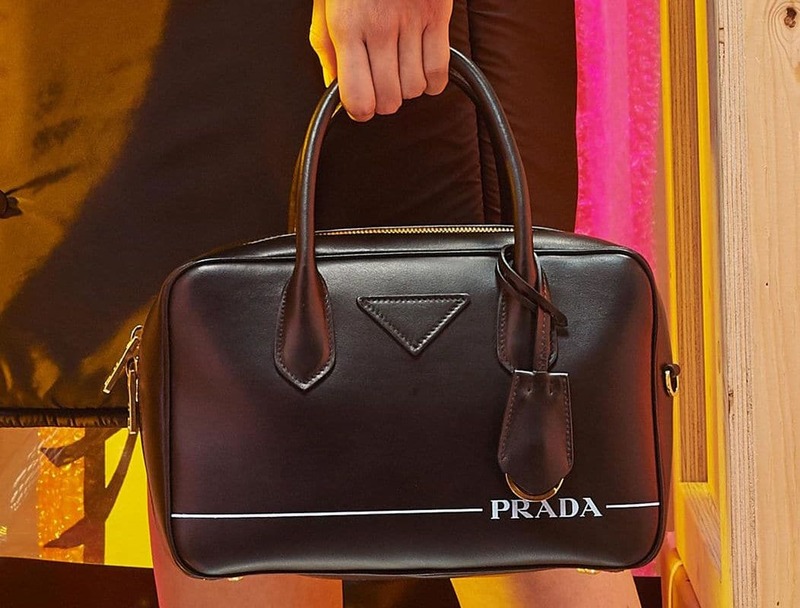 Presenting the Prada Spring/Summer 2019 Bag Collection. 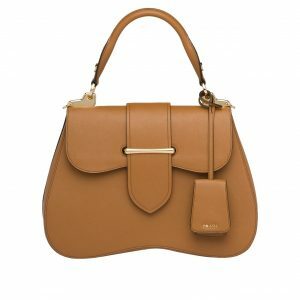 The brand’s latest collection features new styles including the Margit, Sidonie and Odette. 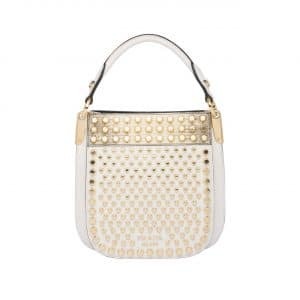 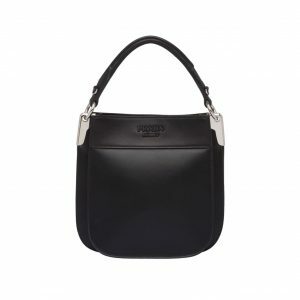 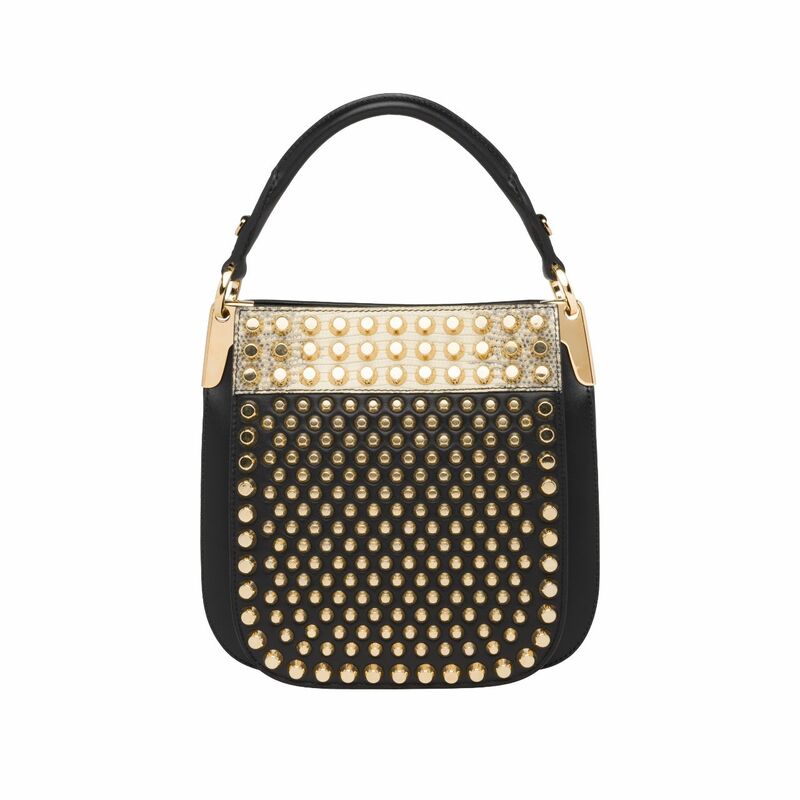 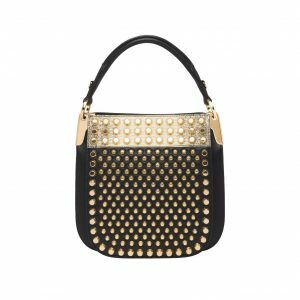 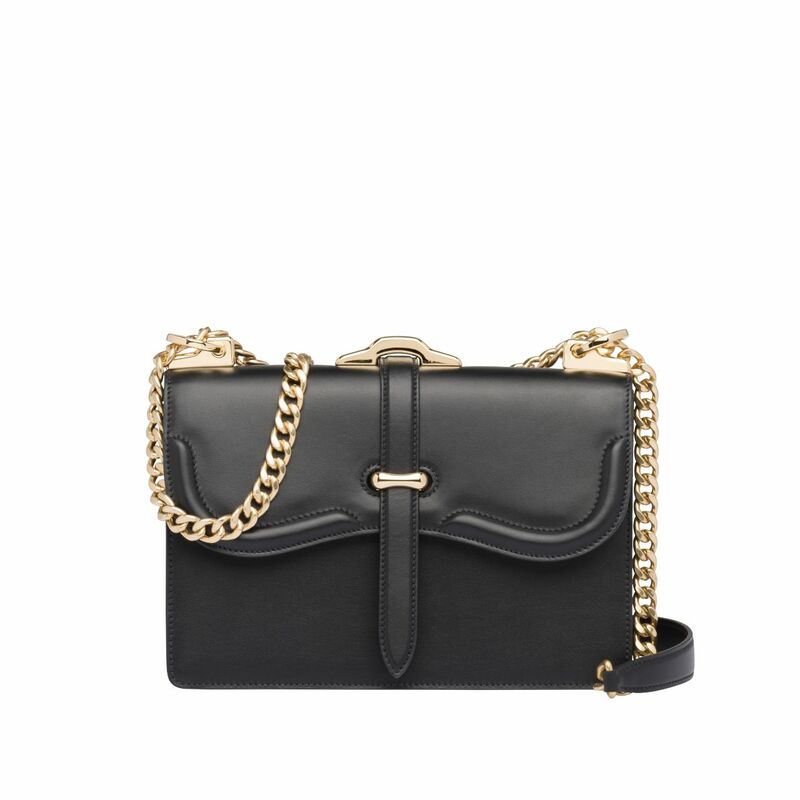 The Margit is a hobo style bag that comes in a sleek design. 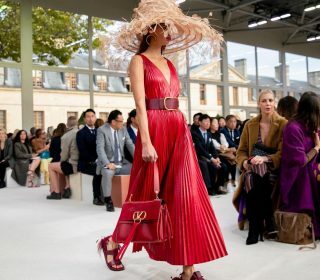 The Sidonie, was also seen in the Spring/Summer 2019 runway show, but it was first introduced for Resort 2019. 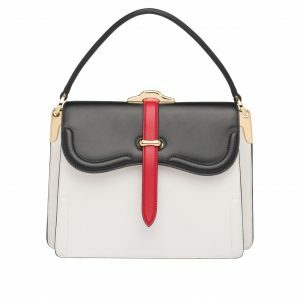 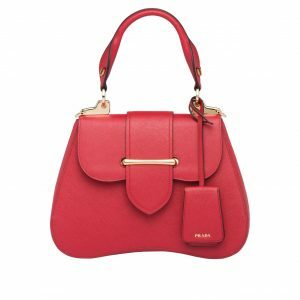 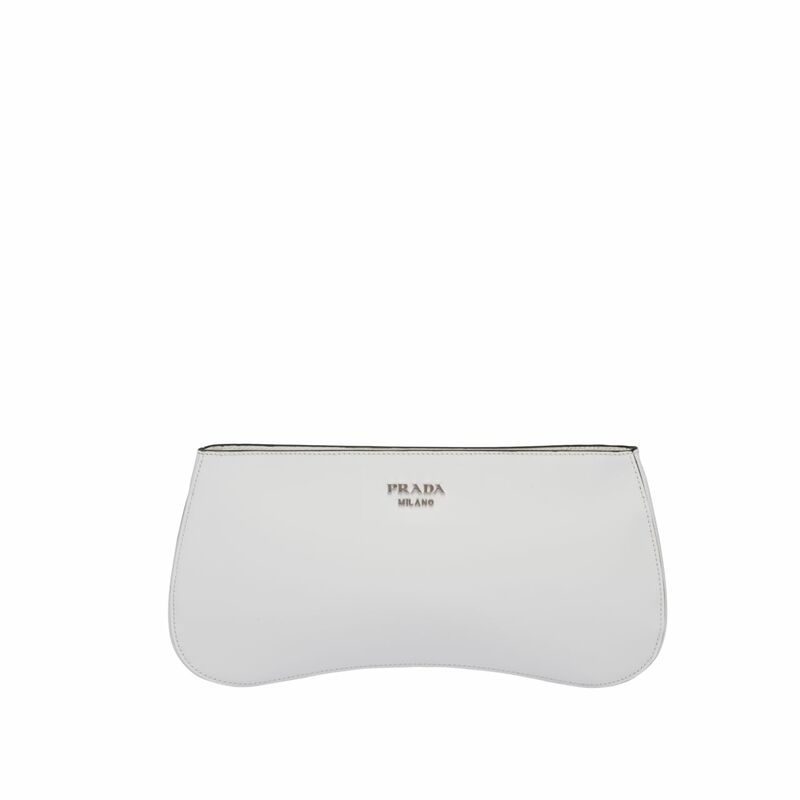 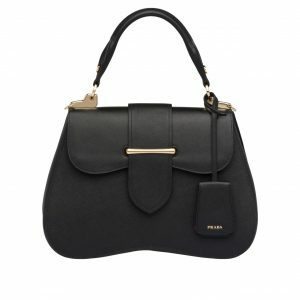 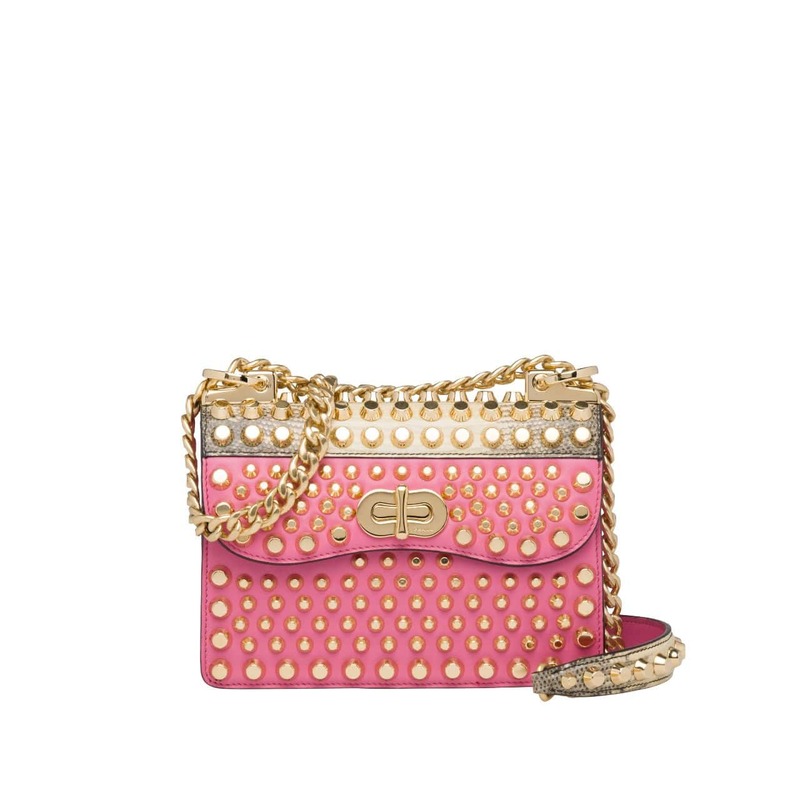 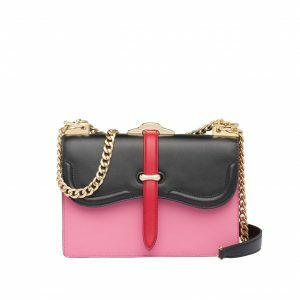 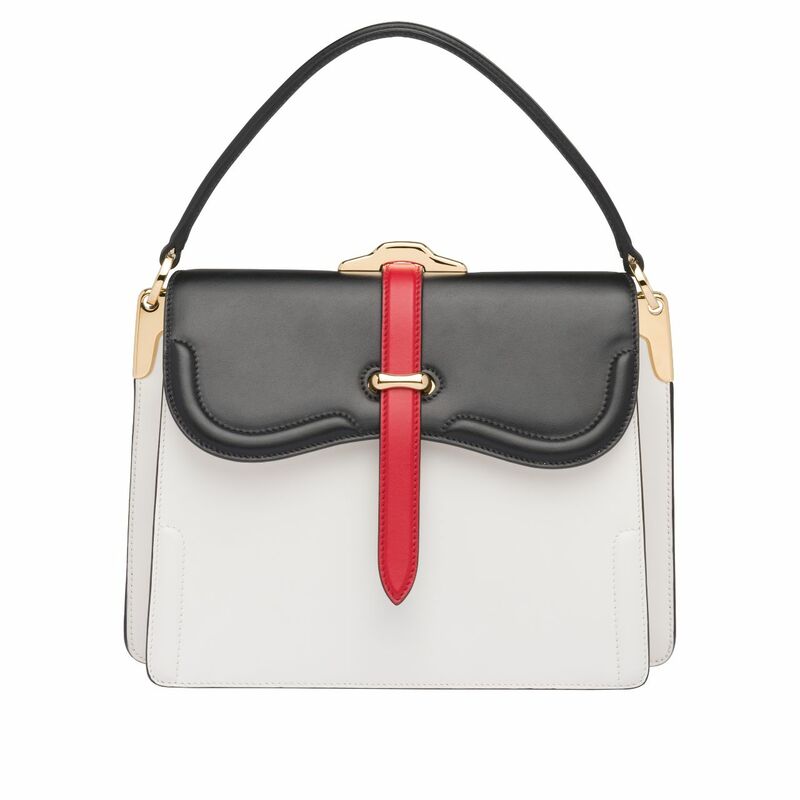 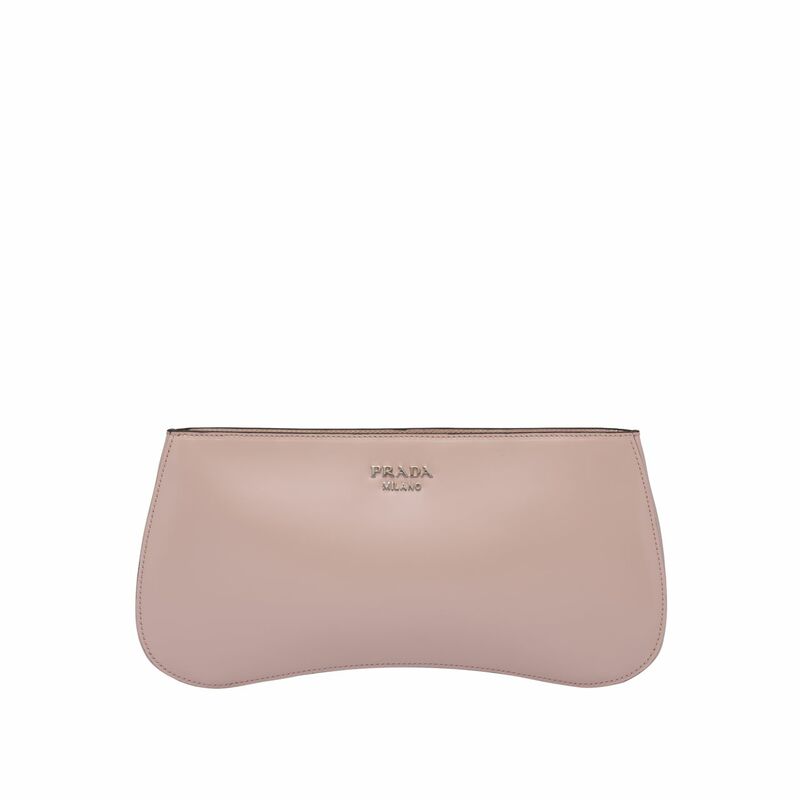 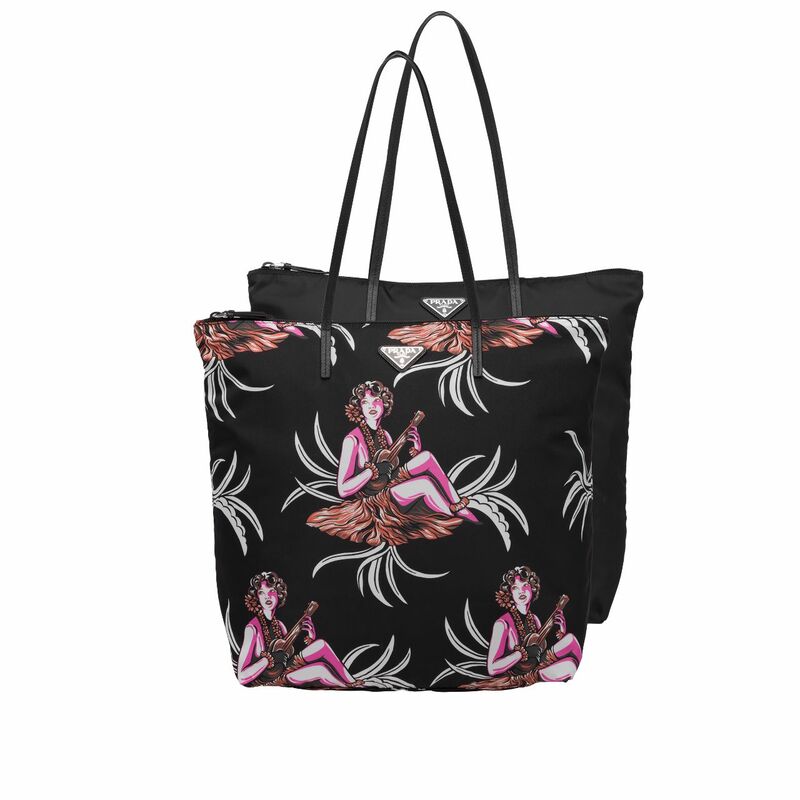 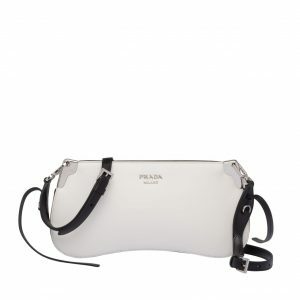 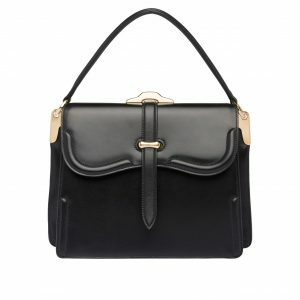 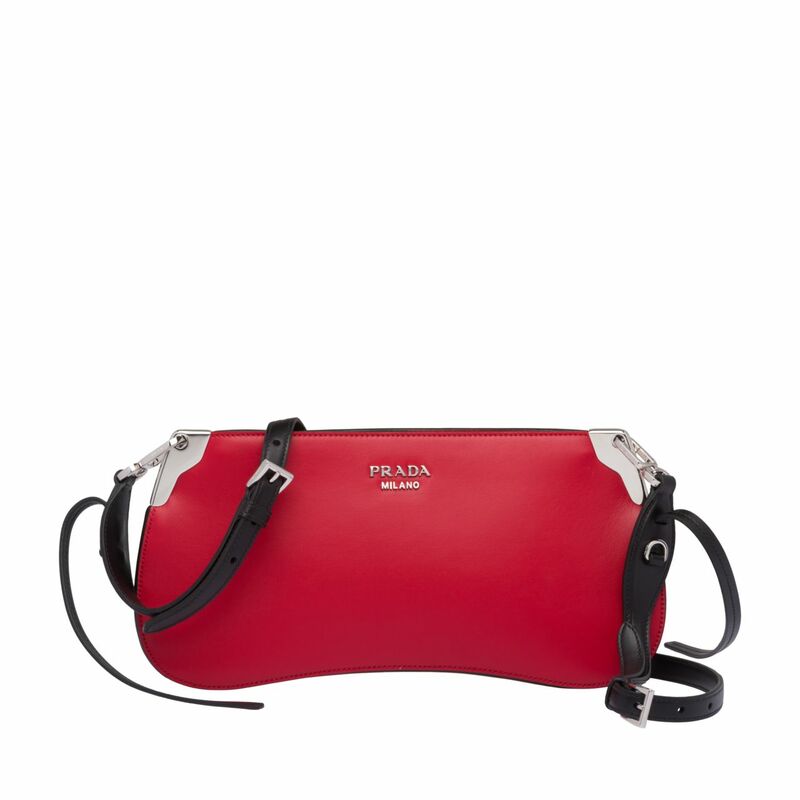 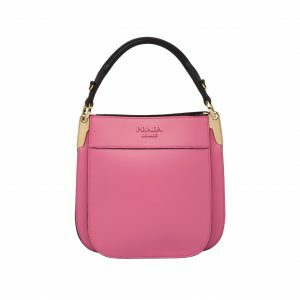 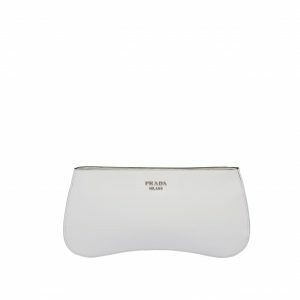 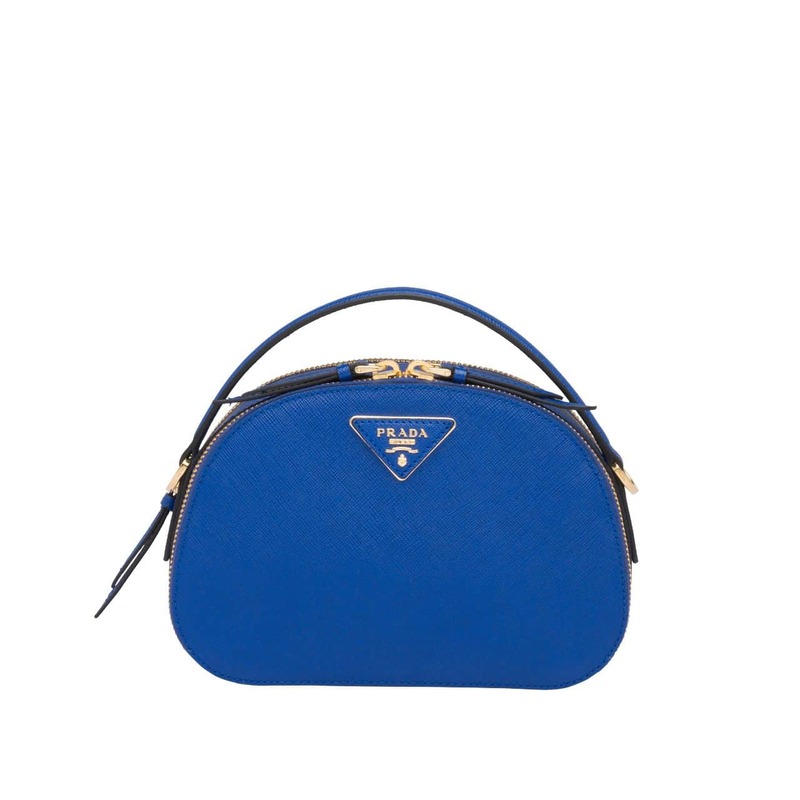 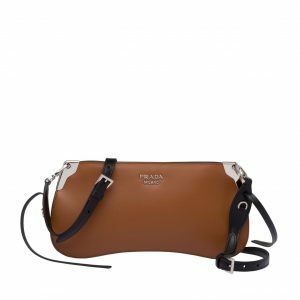 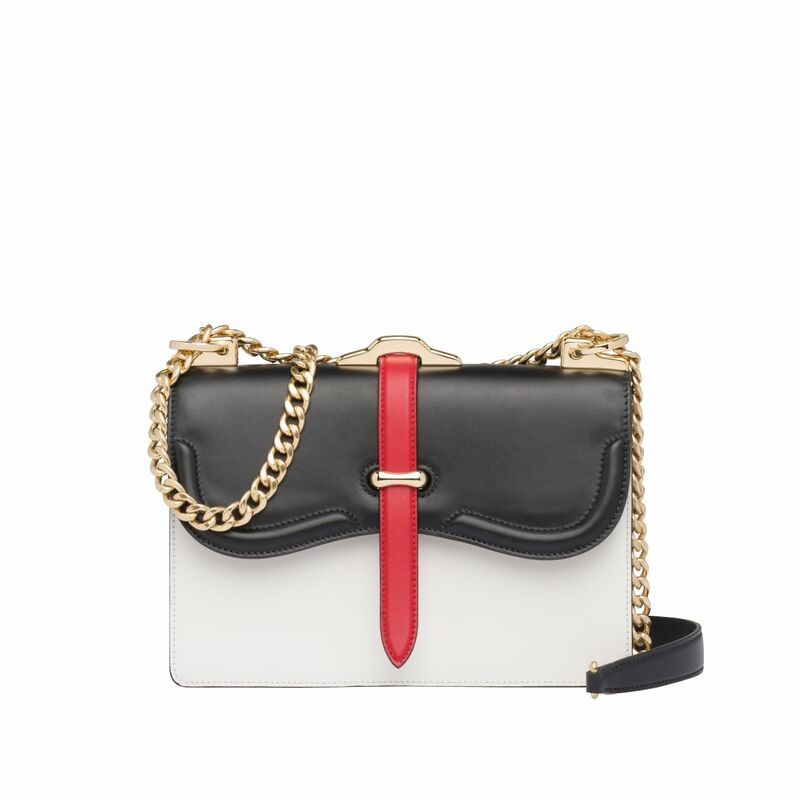 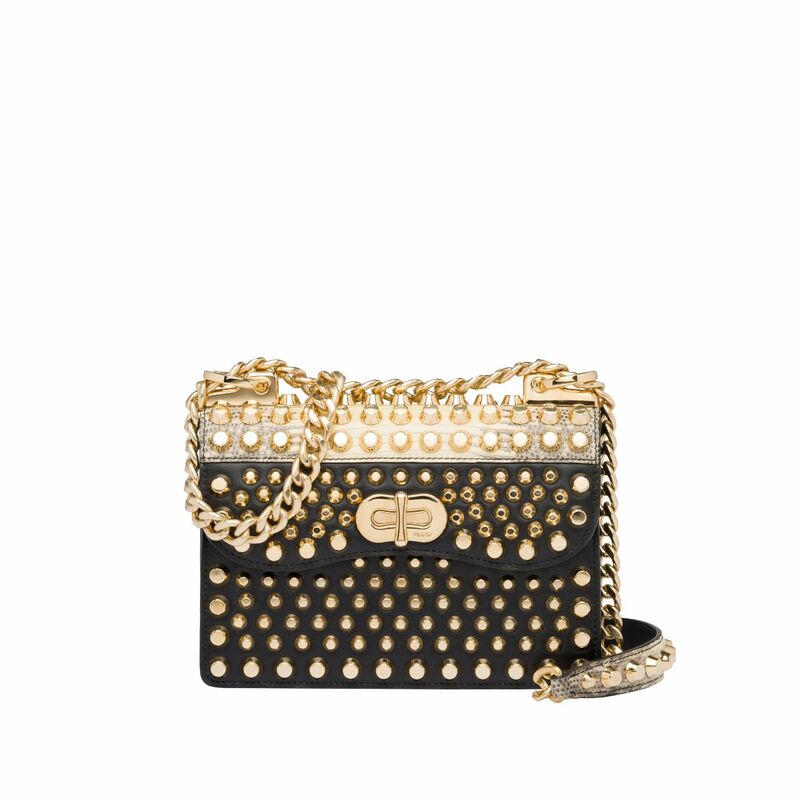 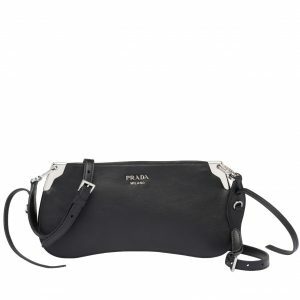 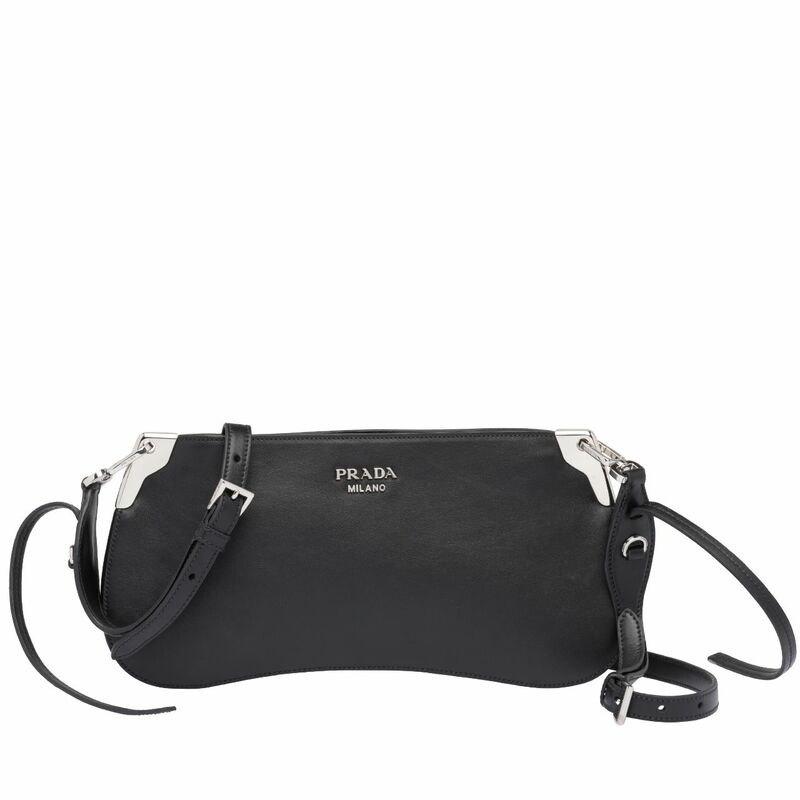 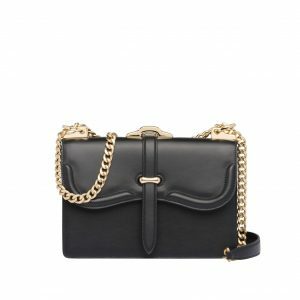 It is available in a variety of styles like flap bags, belt bags, top handle and clutch. 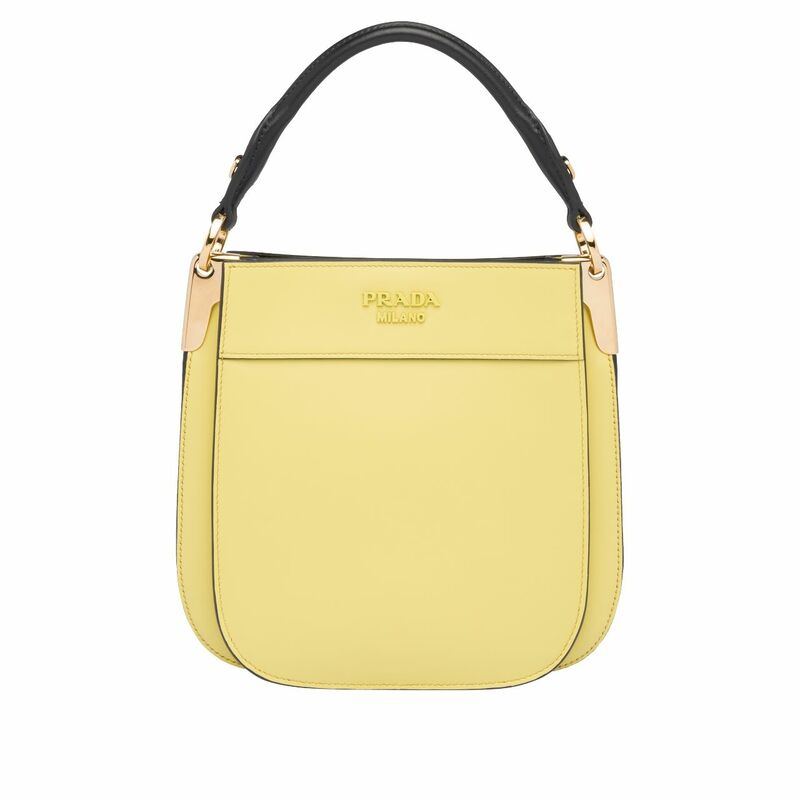 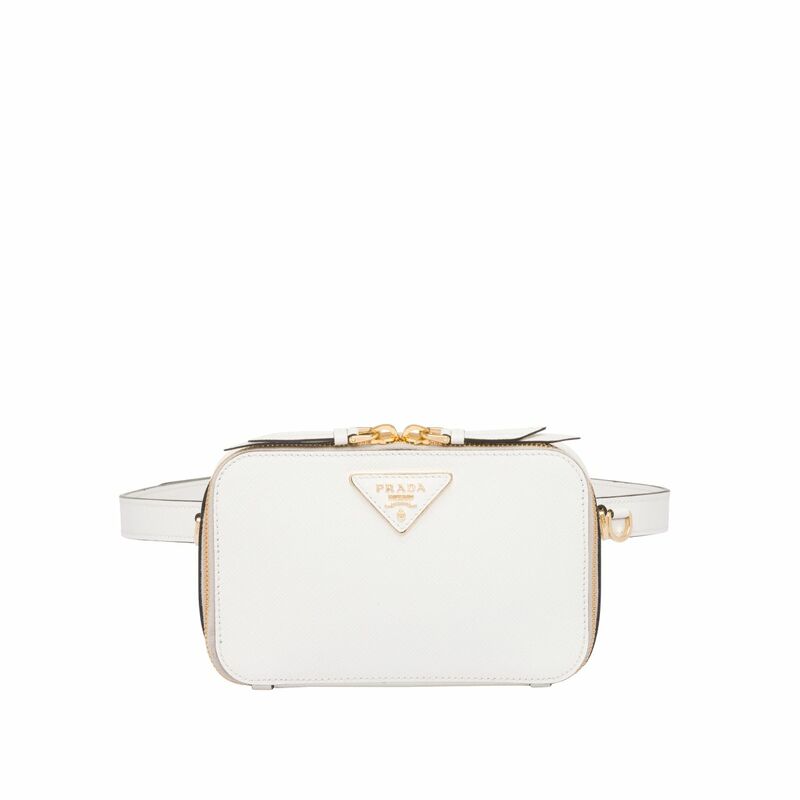 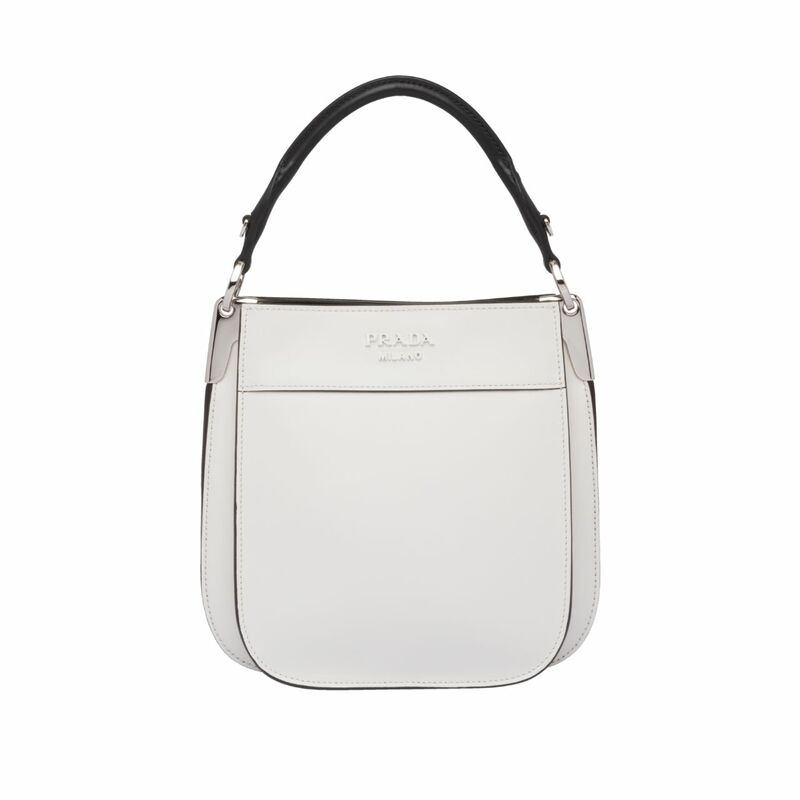 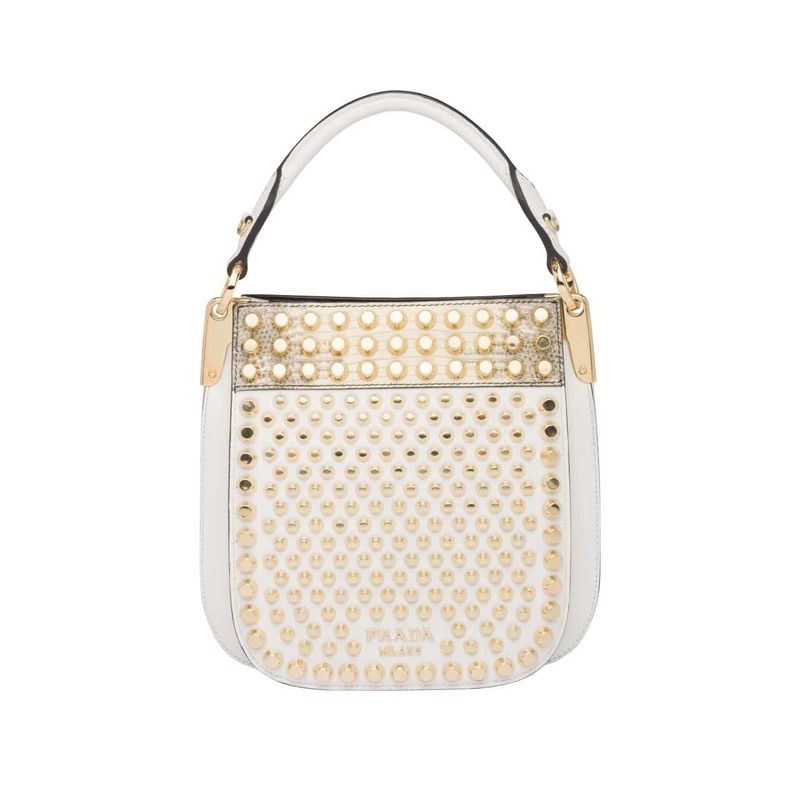 While the Odette is made of the iconic Saffiano leather with minimalist design and features metal hardware. Another new style for the season is the Twin Bag, which comes in two nylon bags, one is plain black, while the other is printed. 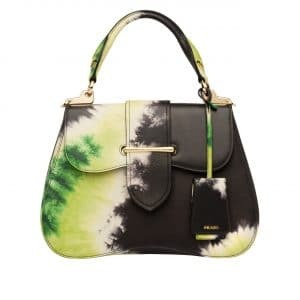 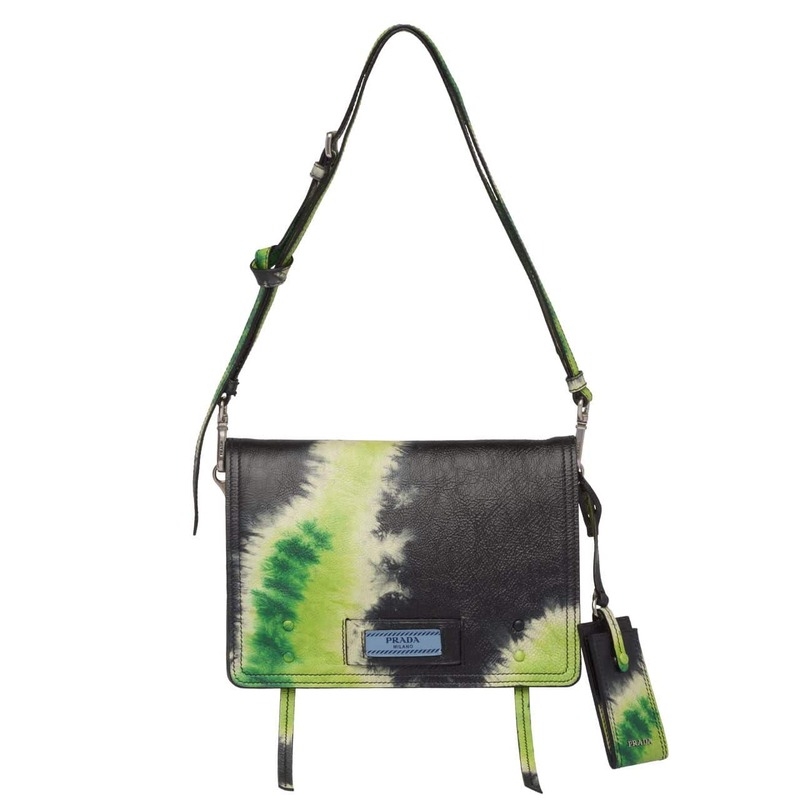 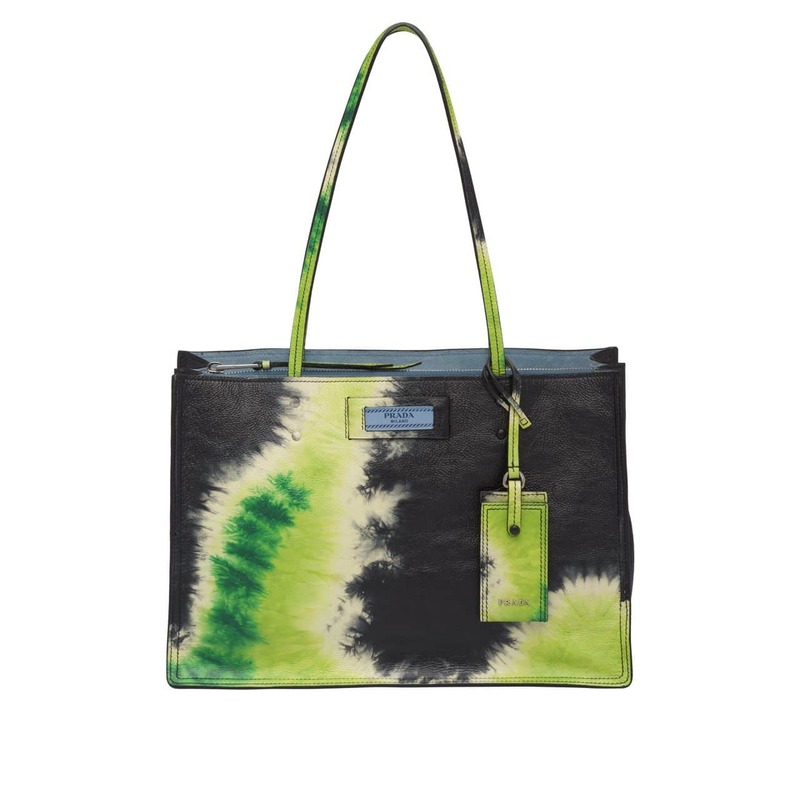 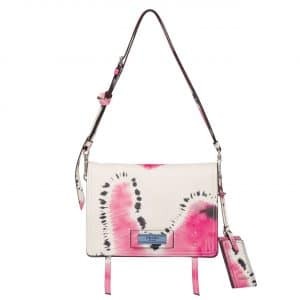 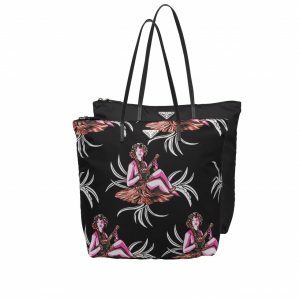 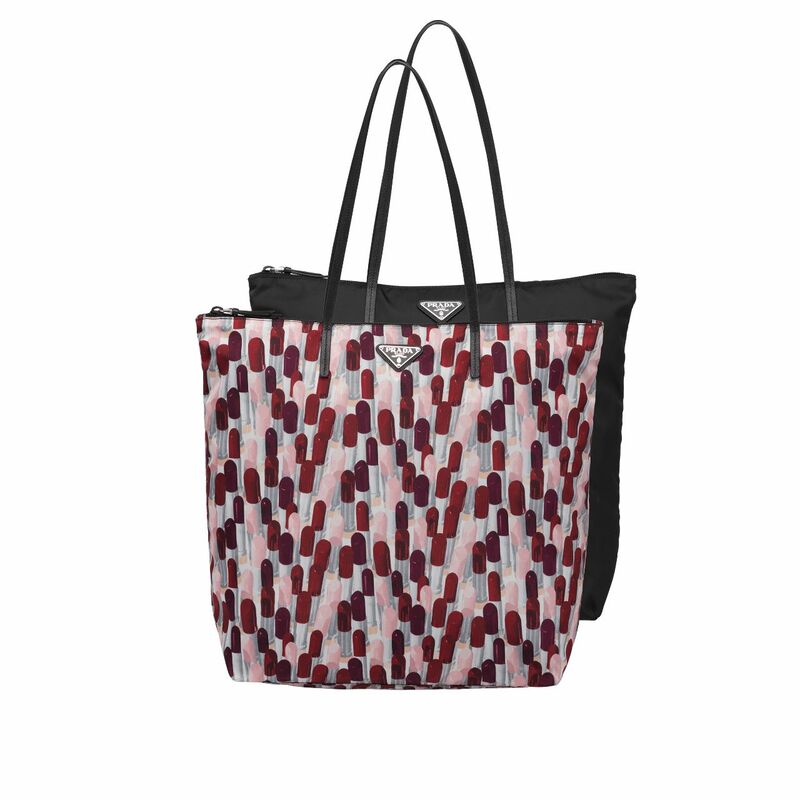 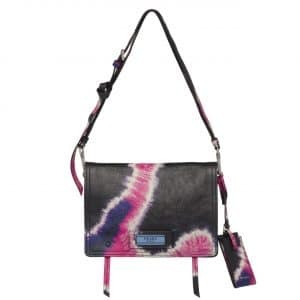 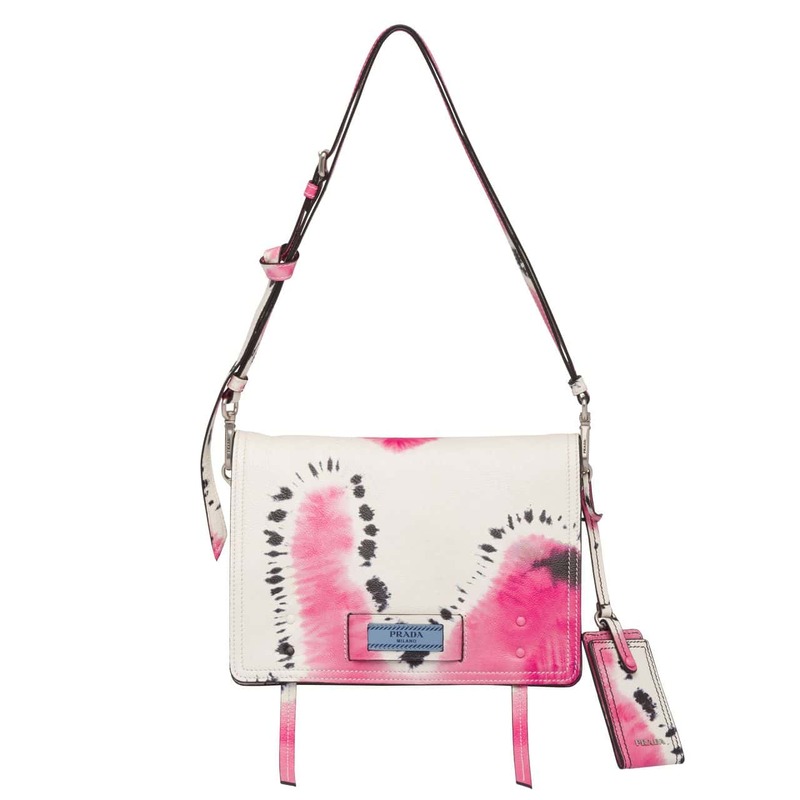 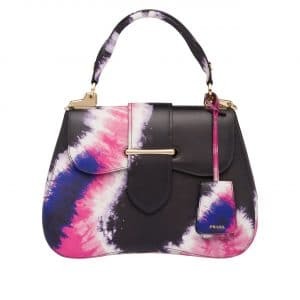 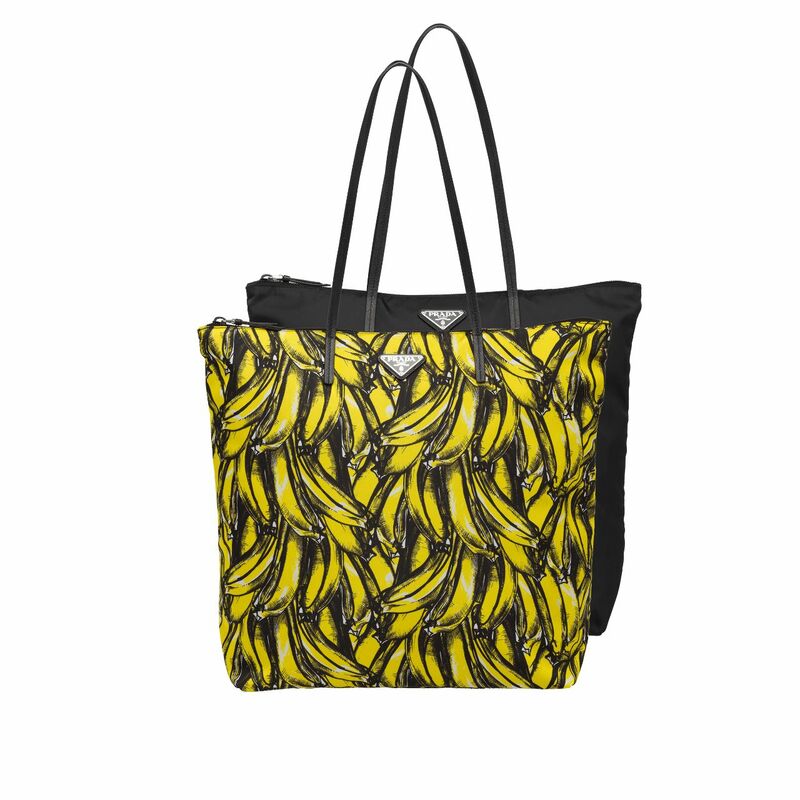 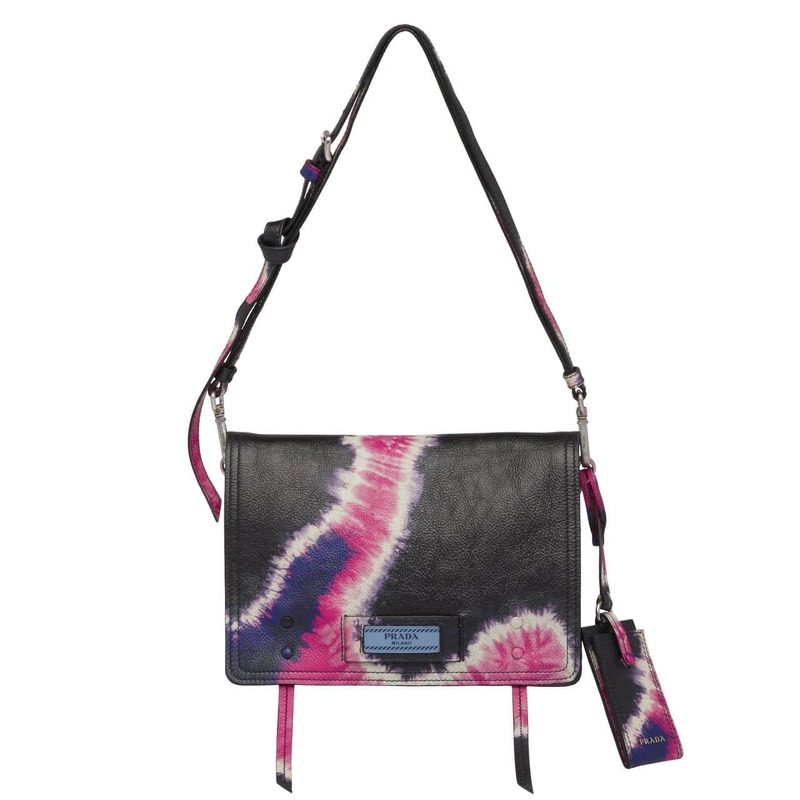 Tie-dye prints also appears in the brand’s signature handbags including the Etiquette bags.